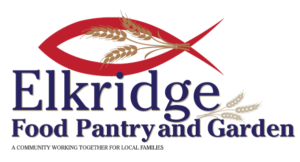 We depend on volunteers to distribute food and help organize pantry operations. Most of our volunteers are high school students but we welcome everyone who is interested (although we do ask that you are 13+ years old). If you would like to be put on the volunteer mailing list, please contact us, and we will email you the week before we are open to see who is available and to schedule volunteers. We need volunteers every second and fourth Friday of each month to help with distribution. 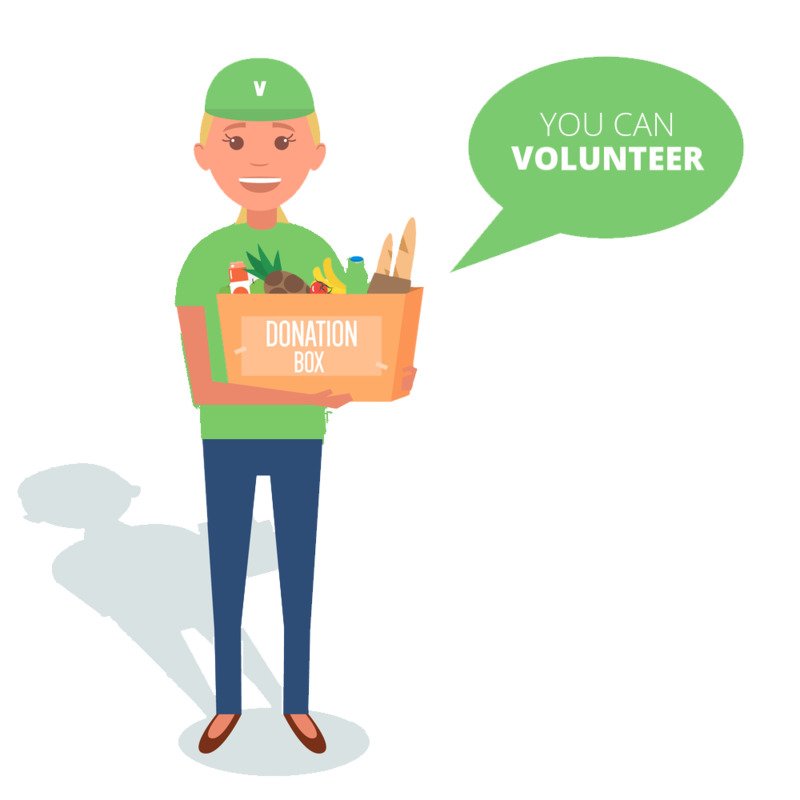 Volunteers can expect to sign people in, stock and sort shelves, bag groceries, and help out clients in general. We need more volunteers with weekday availability to help us pick up donations from a variety of places, including Green Valley, MOM’s organic market in Jessup, the Herr’s warehouse near the Elkridge library, and Kathryn’s Kloset- an organization that supplies toiletries. Some of these jobs require a truck to transport the boxes. If you are looking for a volunteer job that will take up only a few hours each month, and are available during the weekdays, please feel free to contact us for more information. If you have any other questions, or are interested in partnering with us, contact us. Sign up below and pick your day and times to volunteer!